One thing that bugs me about Instagram is that I can't save any photos or videos onto my Android device. Even if it's your own, you only get one chance to save it, and that's if you have "Save Original Photos" checked in your settings. If not, good luck trying to get it. 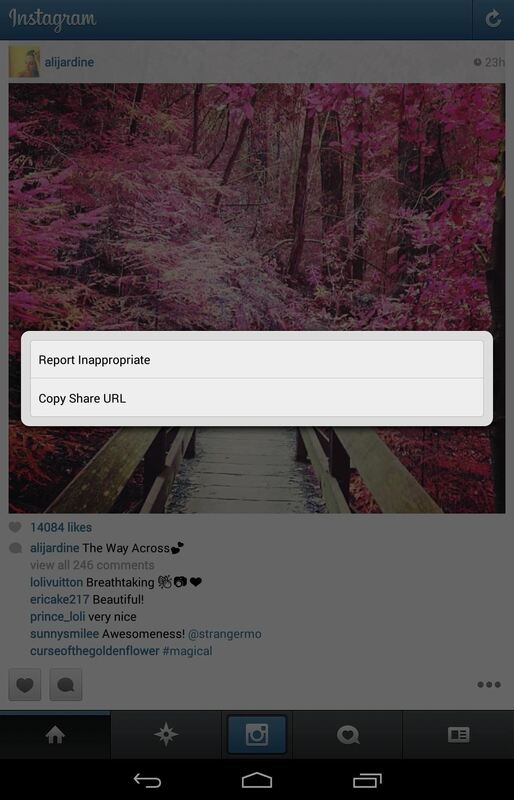 Sure, you can take a screenshot and crop it, but that's too much work, and you don't get the quality of the original Instagram photo (not to mention you can't screenshot videos). However, there is a ridiculously easy way to save Instagrams to your Nexus 7 tablet if you're rooted, and I'm going to show you how it works. 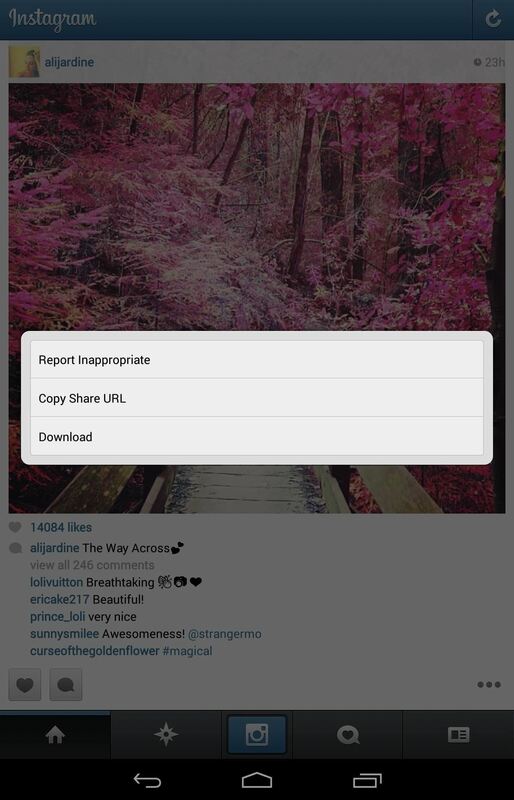 While this Instagram hack is easy, a couple prerequisites must be met. First, you need to have root access for this to work. Check out our guides for Windows and Mac for help if you're not already rooted. Second, we'll need to have Xposed framework installed. 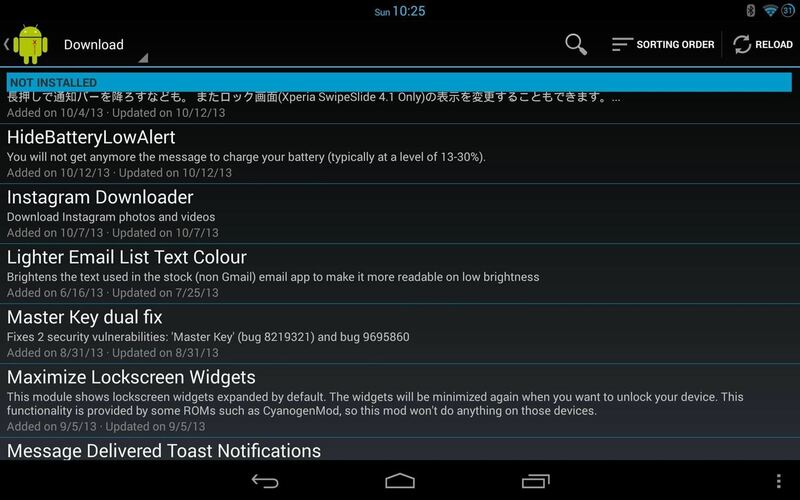 For those not versed on this mod, Xposed is a framework which allows for a ton of customization on Android devices. Installing Xposed is easy enough. Just make sure "Enable Unknown Sources" is checked in your Security settings, download and install the Xposed Installer APK, update the app, and reboot. 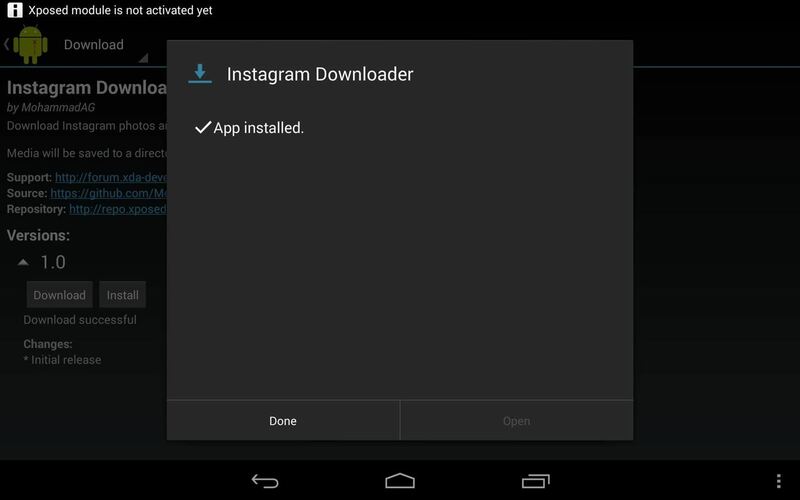 Go to the Xposed Installer application in your app drawer, select Download, and scroll down to Instagram Downloader. This mod was made by MohammadAG, who has created many other popular Xposed mods. Just hit the "Download" button and let the app do it's thing. When it's done, it will install like any other app. Now that we've installed the app, we need to activate it. 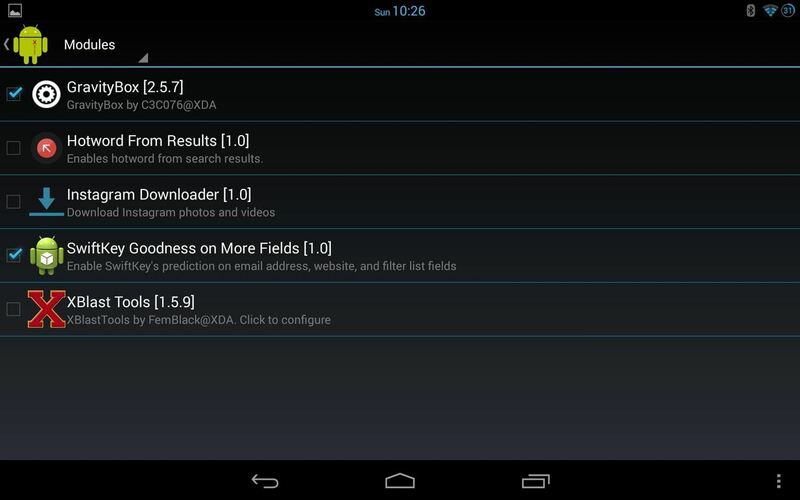 Go back to the main menu of Xposed Installer, and select Modules. 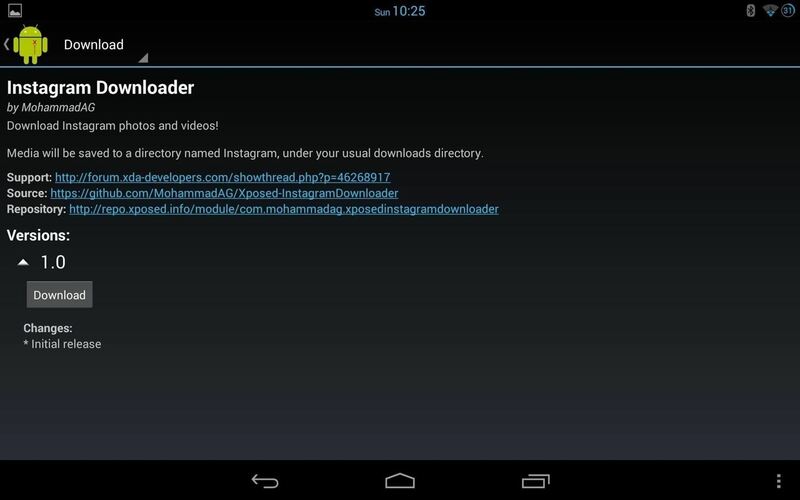 From here, check the box next to Instagram Downloader. Now, reboot your device to activate the module. This mod is super simple: there is no user interface or even an actual application. To use it, just fire up Instagram. When you want to download from your feed, just hit the three dot action button, and you'll notice a "Download" option appear. Boom! You can clearly see above the difference that the hack makes. The photo on the left is standard, and the one on the right with the hack enabled. Photos and videos downloaded are saved to a folder called "Instagram," or added to the one you already have, which can easily be accessed through the standard Gallery app.